I love this car. I don't care what the haters says. time for tsukuba is wrong. in best motoring fn2 vs fd2 video on youtube the best time set by fn2 if you look at the end of the video is 1.14.495 not the time listed here. the time listed here is the battle time which is slower. Where do the performance figures come from for this car. Way too fast for a 201PS Civic! Best 0-160KPH time in a UK mag is 17.5 seconds. 0.120 MPH (193 KPH) best Ive seen is 28.9 seconds. 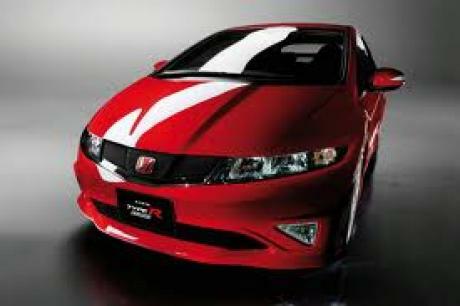 There is no way a standard type R will do 0-100 in 15.9 seconds!! I agree with egg1000 about this car. Its the only current hot hatch you really have to drive, the turbo nutter ones really dont need stirring to give blistering pace. I think if you look at the lap times in Uk mags from racing drivers, the FN2 is pretty impressive, I need to add a couple in fact for Anglesea where the FN2 beat a Mini Cooper S by over a second and another one at Oulton I think, where touring car driver Matt Neal lapped it faster than Clio 197 F1, Corsa VXR and original Mk2 Cooper S works. Personally I think it looks fab too and of all the current hot hatches it is right near the top as a car Id like to own in a few years! 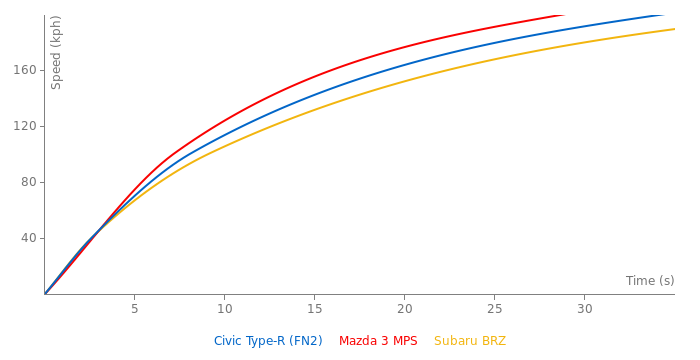 FN2 vs EP3 vs rest of the world debate looks set to run and run. Despite the fact that in the motoring world, there only appears to be one big mouthed fat old bloke thats ever unreservedly criticised the FN2, yet 16/20 on TG website is one of the highest hot hatch scores. I've just swapped my wife's Mazda6 for an FN2, meaning we're currently running (for a short period) my old EP3 and the FN2. Having only had the FN2 for under a week, I was (this morning) still suffering some buyers remorse. Old one was easier to jump in and go fast (because, having owned it for 4 years, I know exactly how to get the most out of it). Today I have taken the FN2 up over the Denbigh moors and its completely changed my mind. It's hard to believe something so much more accommodating can be so frighteningly quick. The fact that its within a few seconds of the old one, should highlight to anyone (that hasn't had the privilege of caning one around), this engine is so much better than the old one....(much smoother and mid range pick up).....and what a noise! Although, imagine this engine in the old one? That would be interesting. The total package of the FN2 is a planet away from the EP3. Remember its a Type-R 'GT', and in my opinion, all the better for it. A stunning car, from all angles. That Tsukuba time can't be right? Surely thats in the wet? 1:33.5 time on top gear track is true. it was shown even on the TG tv program. Someone please fix the time. I pretty sure it takes more than 2 seconds to lap the TG track. It's designation is FN2 not an FN1 BTW. I'm just wondering, why is here the time on Top Gear test track 1:34.3 when the time mentioned in the Top Gear (http://www.youtube.com/watch?v=l8i01CSrFSM) is 1:33.5? 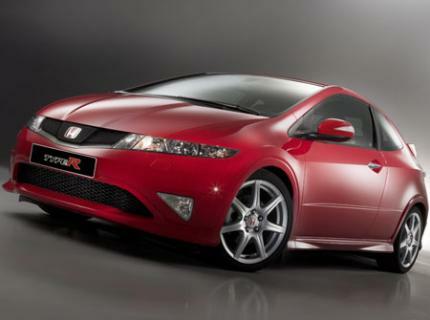 Who cares about this economy car,its just another honda civic. And by the way KIA sells more cars worldwide than honda. I hated this car but saw it constantly over the summer in poland but almost all of them were the regular coupes but they still looked great. I think it is an awesome looking car. If you saw it in real life you would probably think the same. Or at least if you saw some more pictures of it from different angles. God am I glad they don't sell these in the US. Fkn ugly. That bread truck looks better. so indeed there was two laps: warmup lap (with the above time) and hotlap ("full lap" video), and Button totally discovers the track. BTW I have some lap times, though not really worthy. Quoting Alistair Weaver, the FN2 did 9min45 around the Nordschleife in the kinda wet, performed by Jenson Button on his first trial laps on the 'Ring. Can't find the video on youtube but it's on the hondaracingf1 site (though hard to find). Then there's the full lap, but it's raining like hell on the Green Hell... so he admits himself not pushing it. plus there's a passenger, and he's not really pushing himself neither, they're chatting all the time. What's more there's another car at some point and the lap is not really a full one so I assume that's not a closed-track session. the one where Alistair quotes the time sits in between. they're bad. I do under 7s and I'm not that good of a driver. 0-100 km/h 7.8 sec?? how bad they have driven it? and 0-200 km/h should be lower than 29,9..
Automobil: 0-100 km/h 7,8 sec. lloeki are you sure? are the weights different in different versions? as for the 0-100kph figure, this is because it's 0-60mph time, and there's a gear shift right over 60, at 98kph. so it's really 6.6s. Please correct: chassis code is NOT FN1, it is FN2. As for weight, there are three trim levels: Race, GT (HID lights, full audio, Dual AC, sound proofing) and GT Navi (GPS, more sound proofing). their weights are 1240, 1267, and 1355kg. Even the JDM FD2 is not a true type R. too many comfort features for a start. 17s and 4 door is a big NO NO in the Type R dictionary.